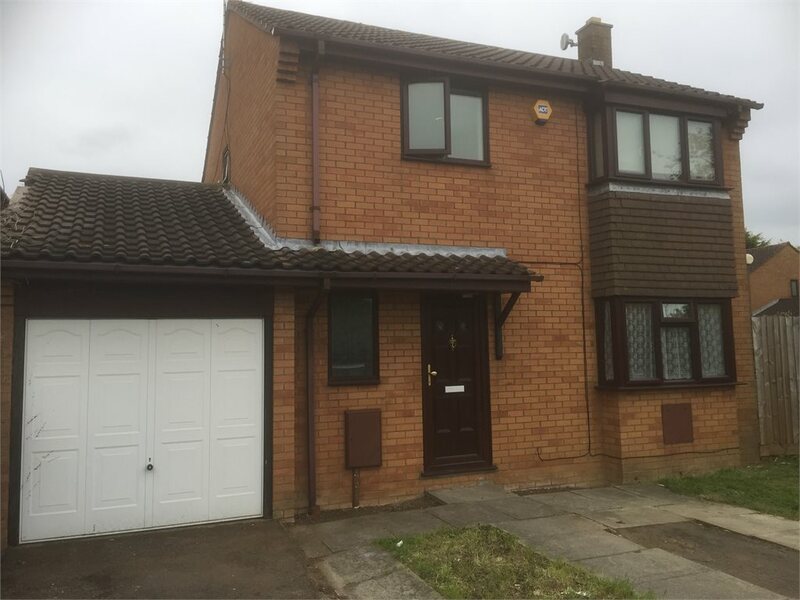 Trueman Place, Oldbrook, Milton Keynes Let Agreed £70.00 PW ****PROFESSIONAL FEMALE ONLY SHARED HOUSE**** Creative Lettings are pleased to offer A SINGLE ROOM in this EXCELLENTLY SITUATED shared house in the popular area of Oldbrook. Gas Central Heating, Double Glazed, Enclosed Gardens, Modern Kitchen and Bathroom Price includes all utility bills, council tax and in house wireless fibre broadband. 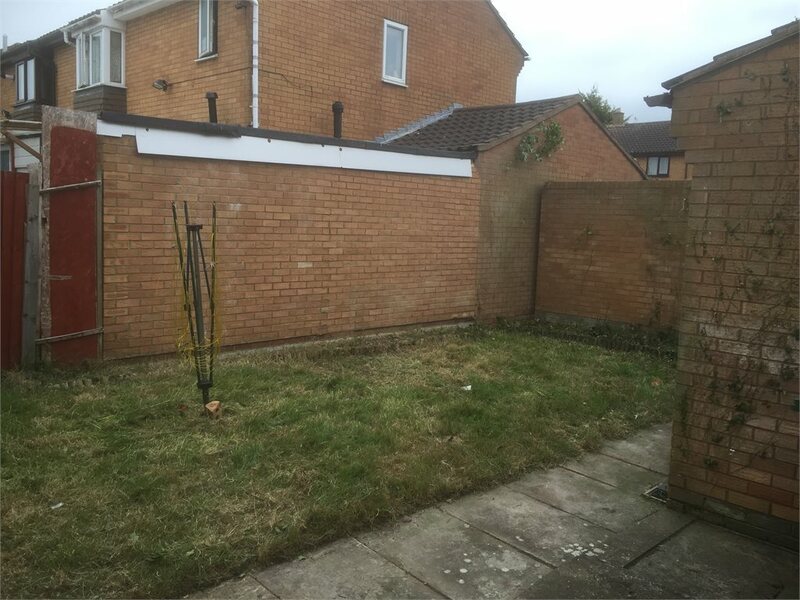 The room is available now Call now to arrange a viewing We are required to complete right to rent checks and therefore will need all viewers to bring ID documents with you on the viewing so that you can make an application for the property you are viewing.